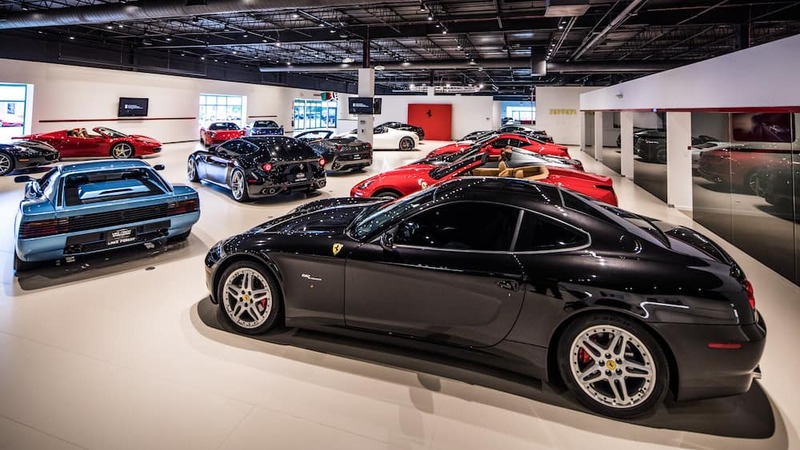 Few things are more exciting than discovering the details of your pristine new Ferrari as you drive it home for the first time. 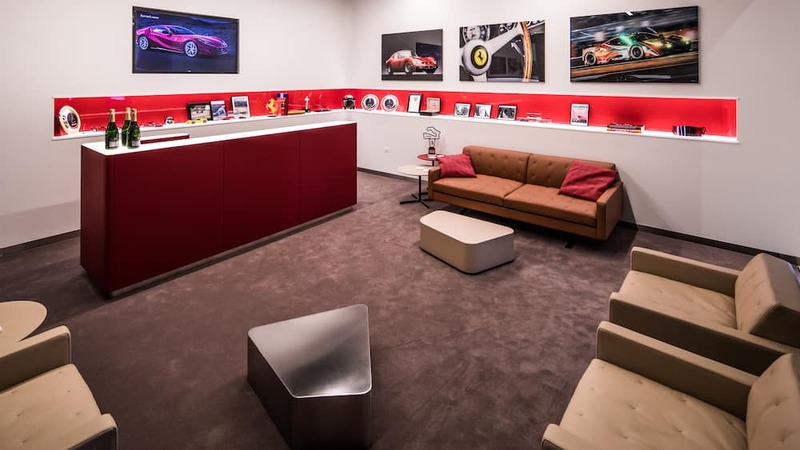 For our team at Ferrari Lake Forest, though, one thing comes close: seeing our recently remodeled showroom for the first time. 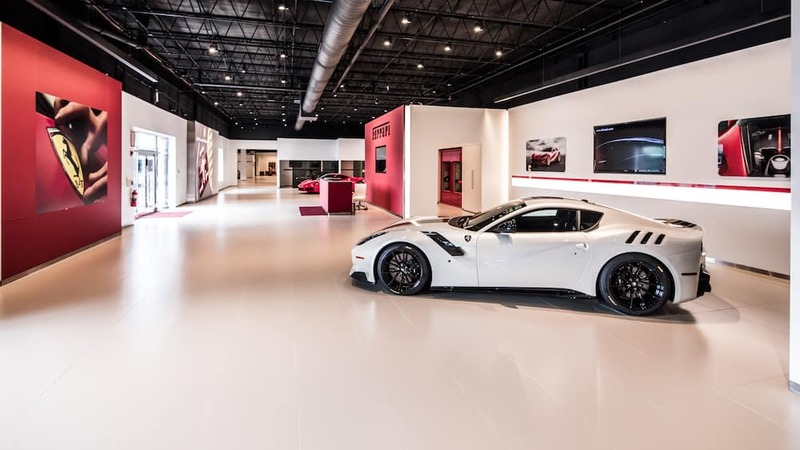 Our 70,000 square foot location has been fully renovated and remodeled, and we invite you to see it in person at 990 N Shore Dr in Lake Bluff, IL. 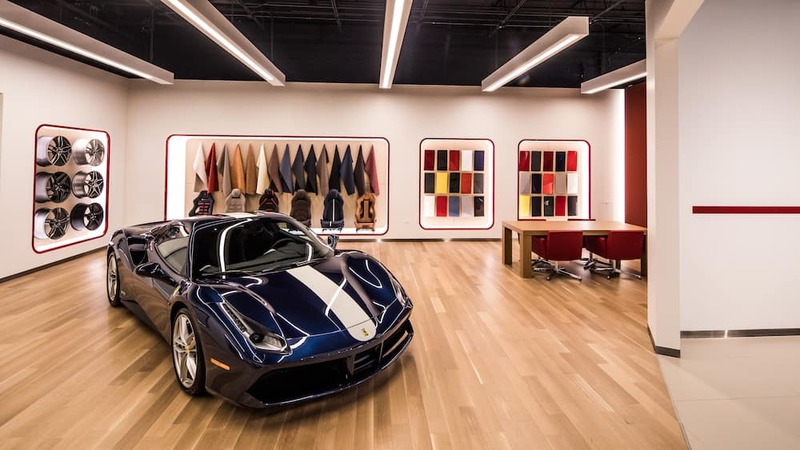 They say a picture is worth a thousand words, but much like test driving your new Ferrari, there’s nothing that compares to seeing our remodel in person. 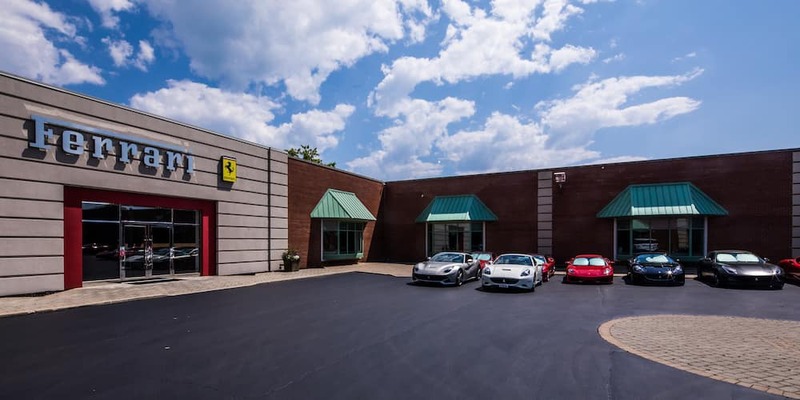 Contact us if you have any questions or would like to schedule a visit to see our new showroom — with plenty of space to store your Ferrari in the winter, too. 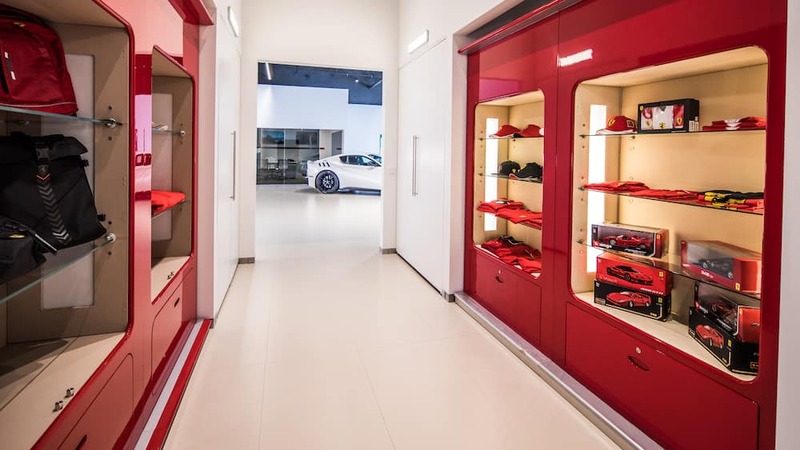 I’d love to visit the “new” store. 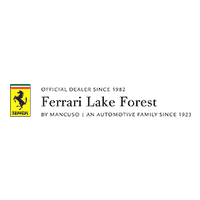 Always feel a bit awkward Going to LFSC or Continental Autosports as I have Ferrari taste with Porsche money. 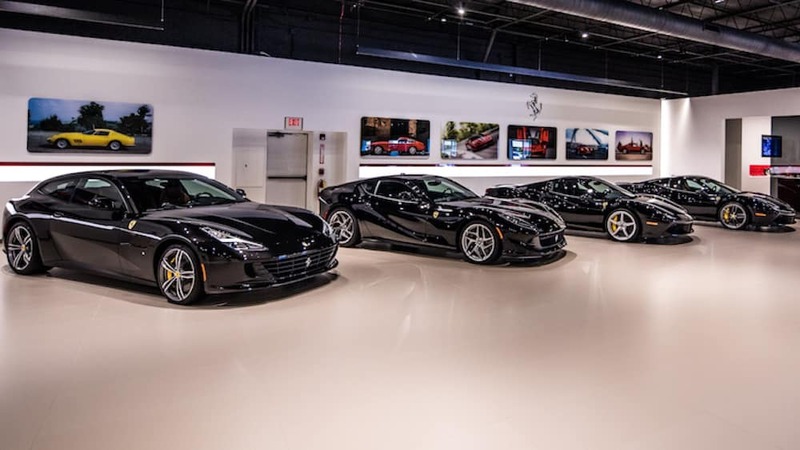 Don’t most of the Ferrari’s go into storage about this time of the year?